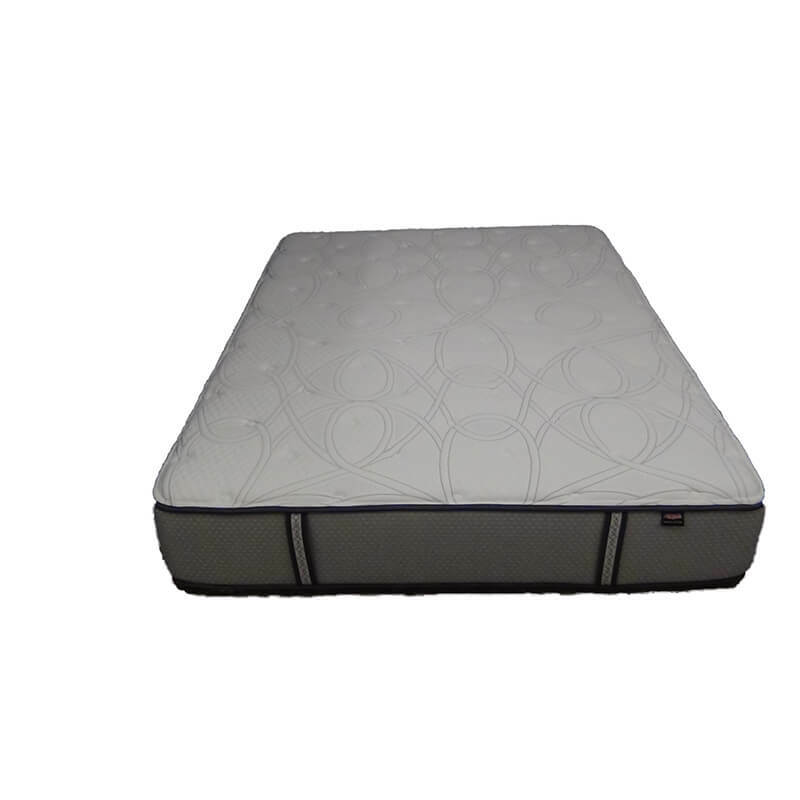 The Medicoil HD 1000 Mattress is more than the typical one size fits all bed. People of size have been complaining to our industry for years. Finally a manufacturer has listened. ” Thank you “Therapedic™”. 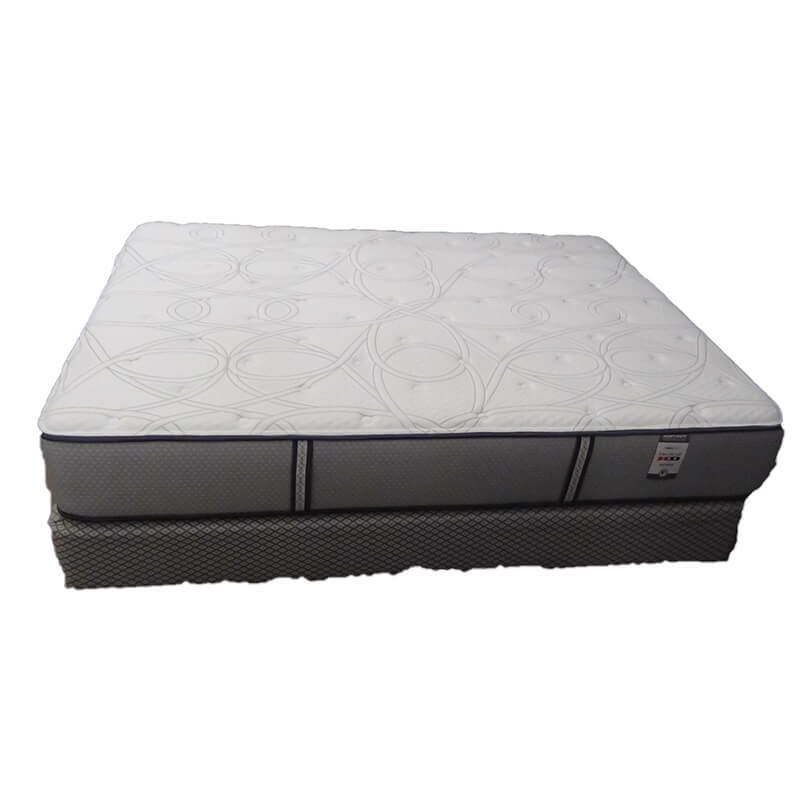 They have designed a better bed for buyers that incorporates a much higher level support, more stability, and overall extended durability. This is in direct response to all those customer cries that their beds don’t hold up under the bigger heavier sleeper. Don’t forget it’s made by one of the very best manufacturers in the bed building business. You wouldn’t put an full grown adult on a kids bike and expect it to hold up especially with everyday use, so why do manufacturers not offer an option for a heavy duty mattress for people who are medically considered overweight? 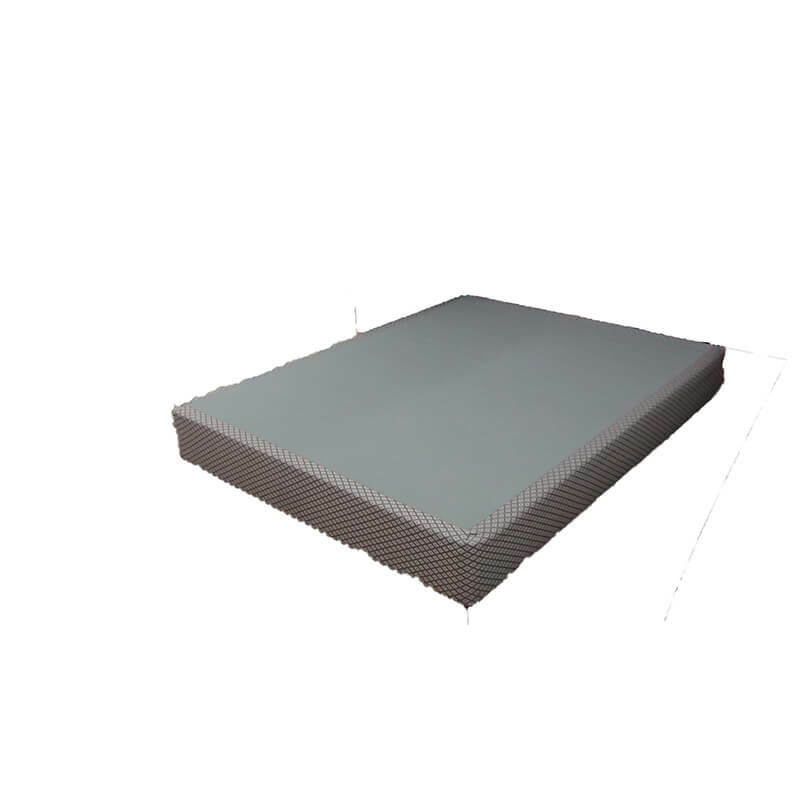 The fact is super heavier duty building materials are needed when a mattress set needs to support 250, 300, or 350 pounds or more. 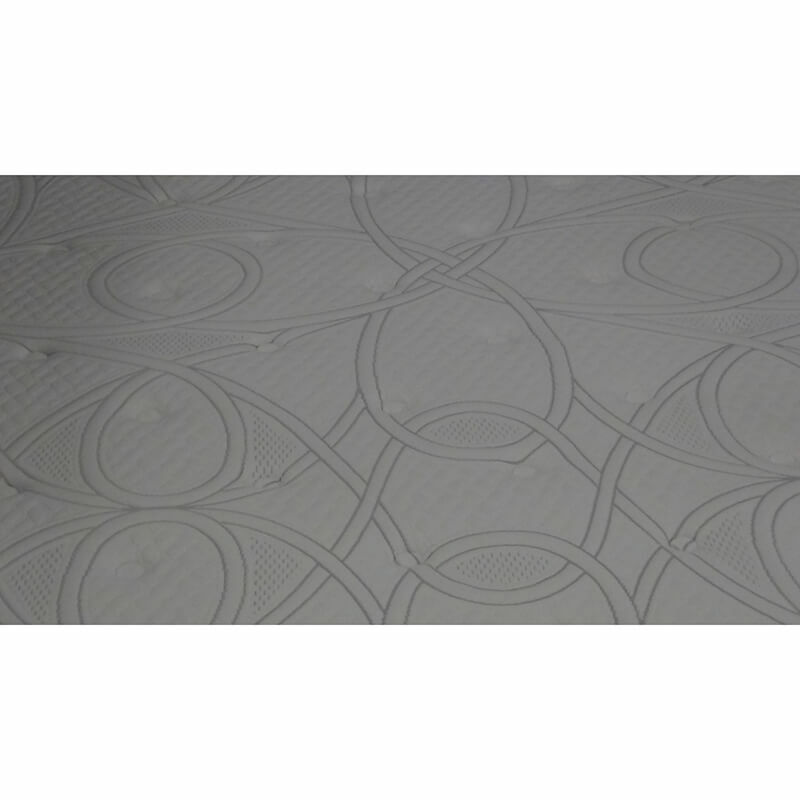 The Medicoil HD 1000 Mattress was initially made to fit this bill. 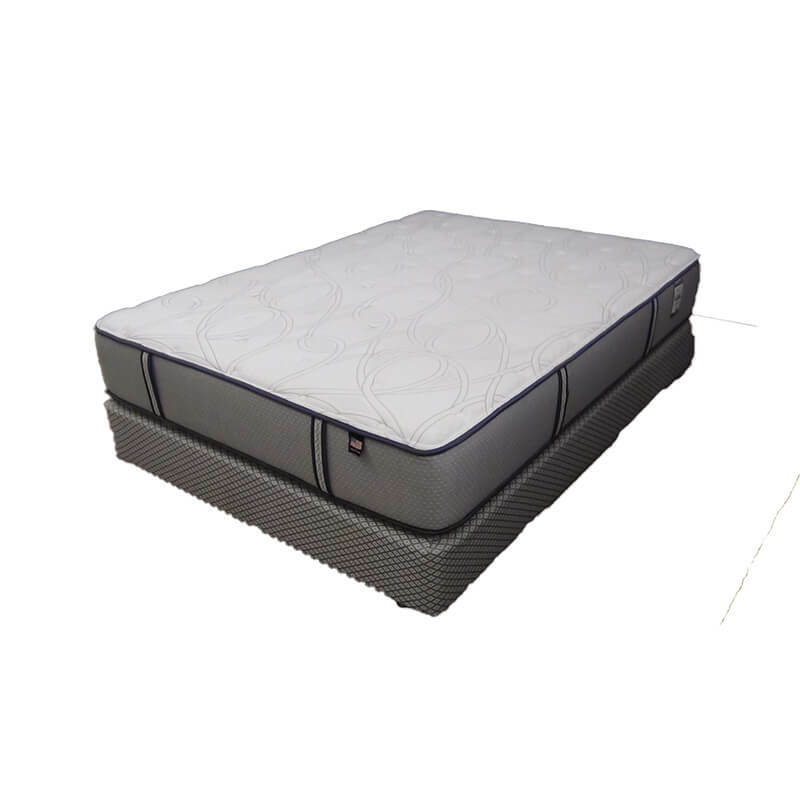 Since its inception smart consumers have realized the value of a purposely built longer lasting heavy duty mattress and foundation (optional). 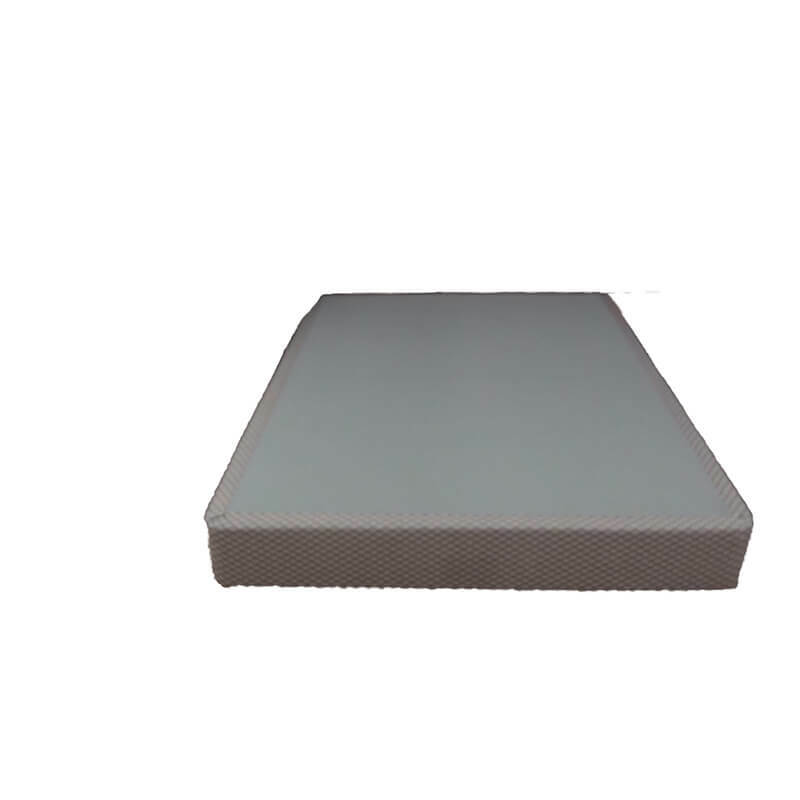 Now everyone can benefit from a bed that is specifically designed to be much more resistant to quick breakdown, excessively abnormal wear, and the really deep body impressions. 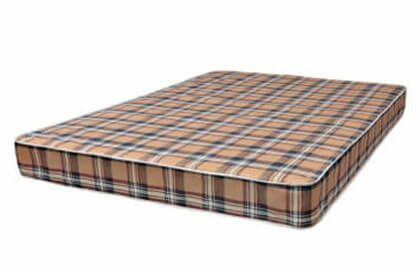 As you research common problems with mattress and boxsprings these are the most common problems and in particular brand name mattresses. 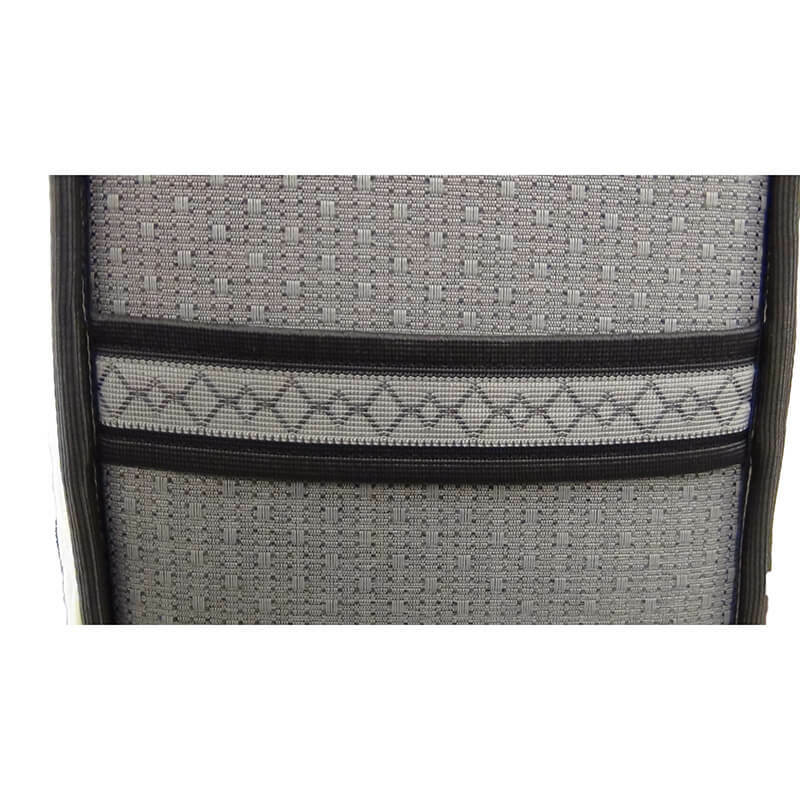 Therapedic™ is here to offer interested consumers a better, stronger, more durable option. 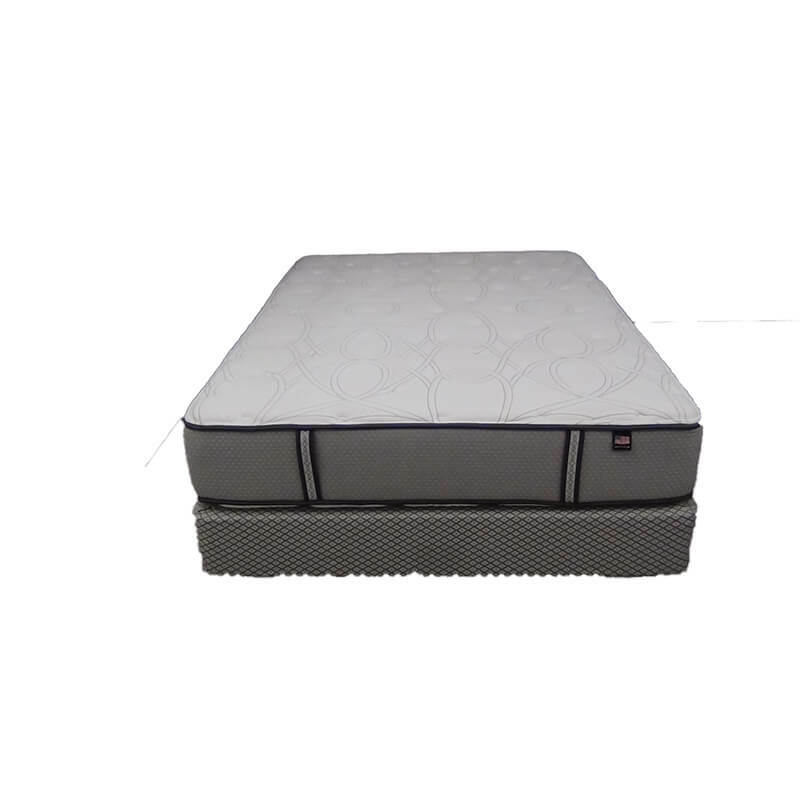 This is the firmest mattress in the series of 4 Medicoil HD beds.